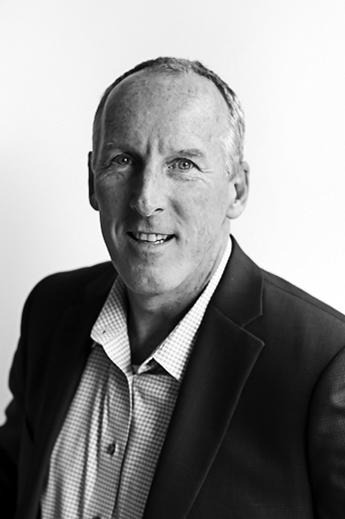 Rich Gallagher is Chief Product Officer at Energage, leading our overall product and platform strategy for intentionally forging a winning culture and driving workplace improvement within a business enterprise. Rich brings more than 30 years of product development and technology experience to Energage. Prior to Energage, Rich was Chief Digital Officer for International SOS, a global B2B provider of medical and security services to Fortune 500 Multi-National companies, where he led the vision, strategy and delivery of digital products. Prior to this, he was Head of Product Platform Technology at DexYP, a national B2B provider of small business software and marketing services. Rich holds a B.S. in Computer Science from Millersville University.